THE MOST STABLE APP IN SHOW BUSINESS! Created by a professional theatre sound engineer. 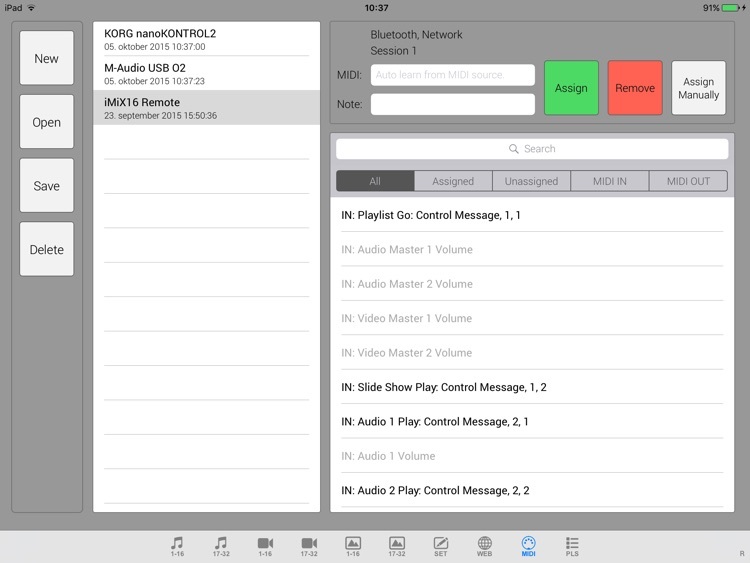 AUDIO, VIDEO and IMAGE CUE app with fully integrated MIDI, OSC, AUDIOBUS and REMOTE. 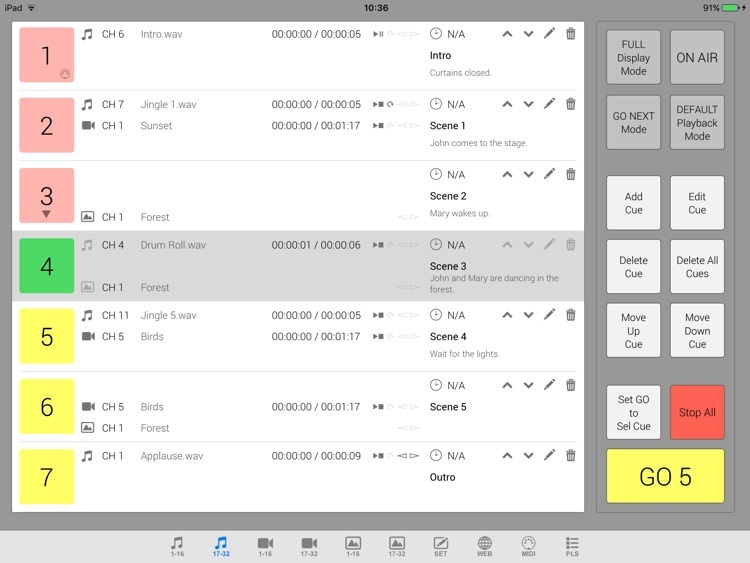 Used by theatre engineers, stage managers, live show producers, choreographers, magicians, puppeteers, cruise ship comedians, school teachers and many more all over the world. 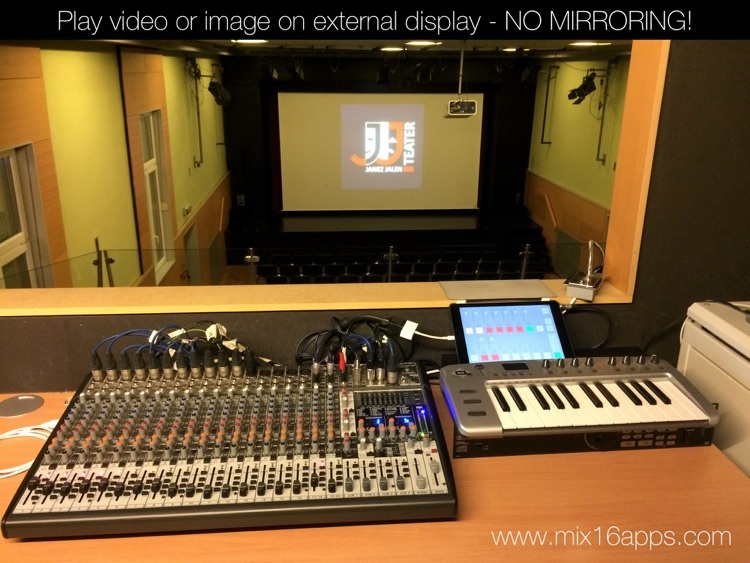 iMiX16 Theatre Show System is an application for professional audio and video support in a theatre show or live performance. 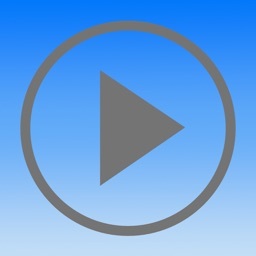 - AUDIO APE REMOTE - control the app with Audio Ape Remote device (www.audioaperemote.com). iMiX16 Go has built-in 16 audio, 16 video and 16 image channel with time limited use. 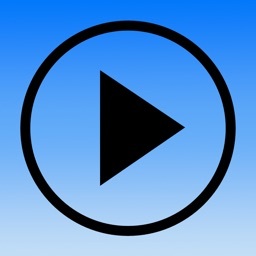 iMiX16 Pro has built-in 16 audio, 16 video and 16 image channels. iMiX16 Pro32 has built-in 32 audio, 32 video and 32 image channels. iMiX16 Pro64 has built-in 64 audio, 64 video and 64 image channels. 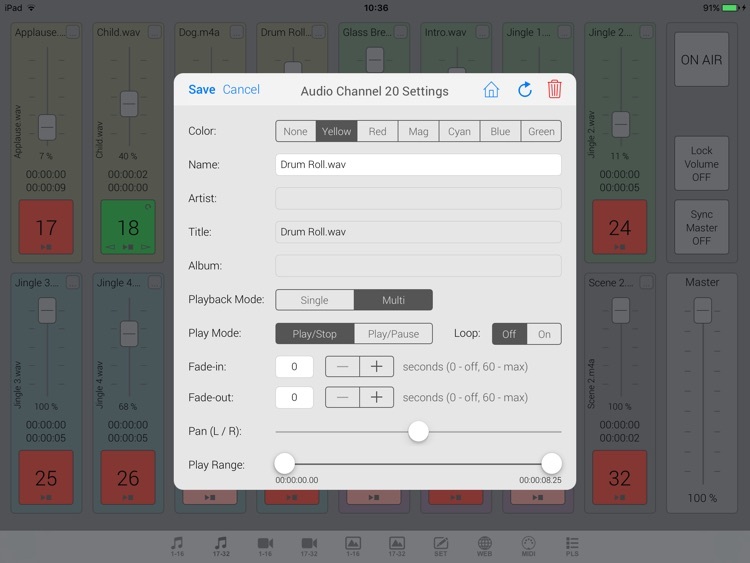 Combination of multiple audio, video and image players gives you almost unlimited support in your theatre show or live performance. iMiX16 supports default iPad's audio and video library (synced with iTunes) and also iTunes file sharing. It also supports import and export audio, video and image files with other apps. 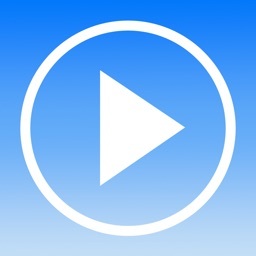 "This is the best app for playing tracks and video. I have used it for about 4 months and it have never let me down in a live show. 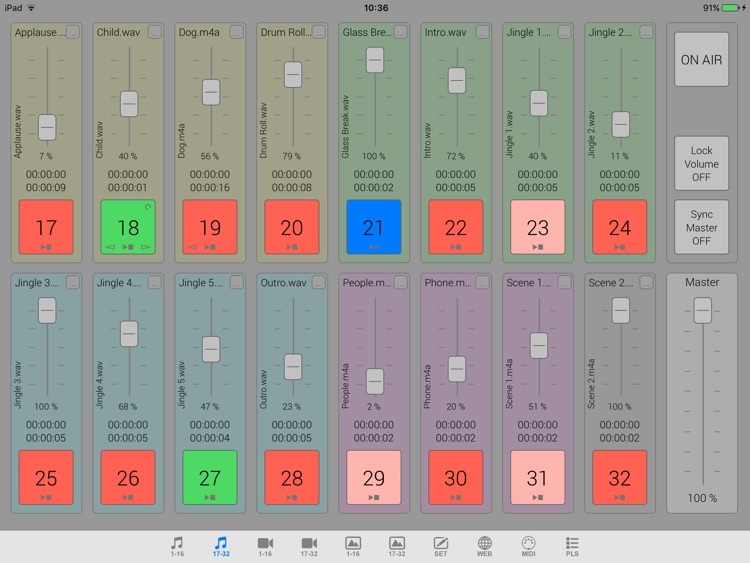 If you are a sound engineer for a artist this is the app to have. I also want to thank the developer for the great service. This app is worth the money. Thanks again"
"I wish I had back the 35+ bucks I spent on other apps hoping to find one that does what this one does. 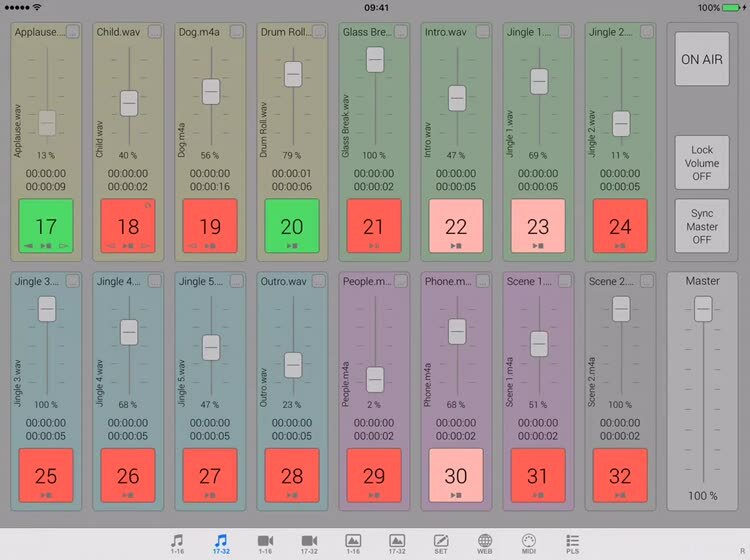 If you want to control multiple cues with the ability to play sound files simultaneously and cross-fade this is the app. Simple, totally intuitive interface."